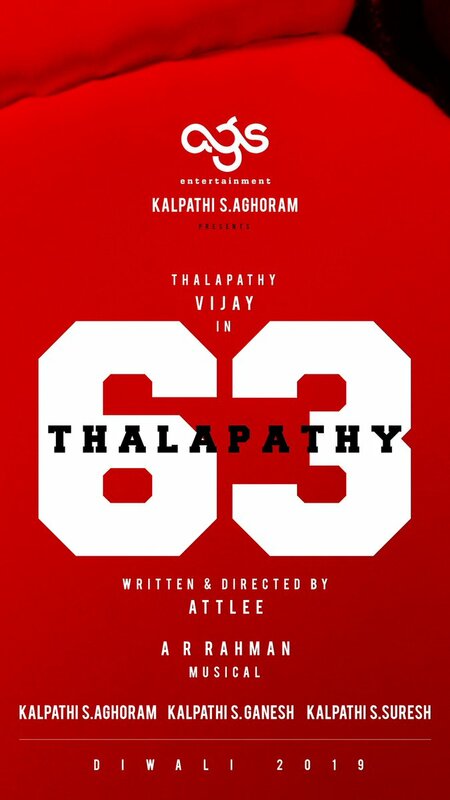 Vijay, A.R.Rahman & Atlee team up for a Pakka Mass film tentatively titled Thalapathy 63. Happy Diwali 2019. 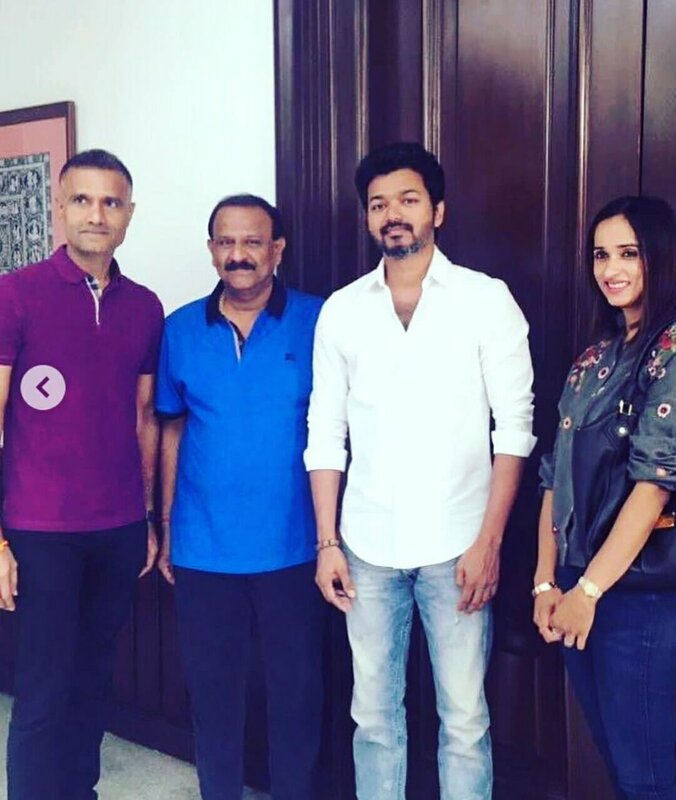 Another Blockbuster loading for Vijay. Complete dominance by him with the Diwali releases. My Review of Kaththi. A movie which is mass as well as class, a real Diwali treat. A.R.Murugadoss shows how it's done.